After the half-term holiday, recorded distances are flying in from diaries in all classes, so first of all, thank you for having such active vacations! 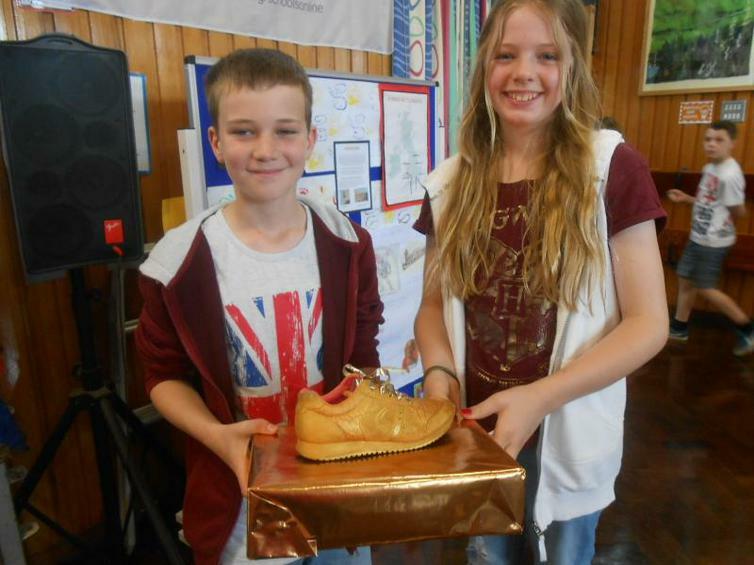 This week, the winners of the prestigious Golden Trainer Award are... Aspen Class. Well done to all!